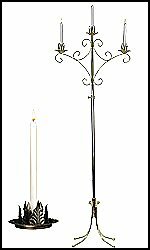 We have made unity candelabras for over 100 years and they continue to be one of our favorite candelabras. Basic design with attention to being sturdy give our candelabras a timeless look that will also last for a long time! 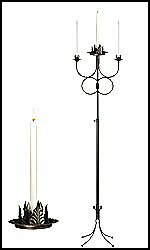 Many of our unity candelabras owners have had them for multiple decades due to our strong construction and quality finishes.